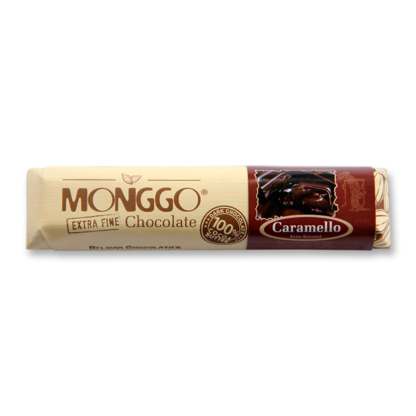 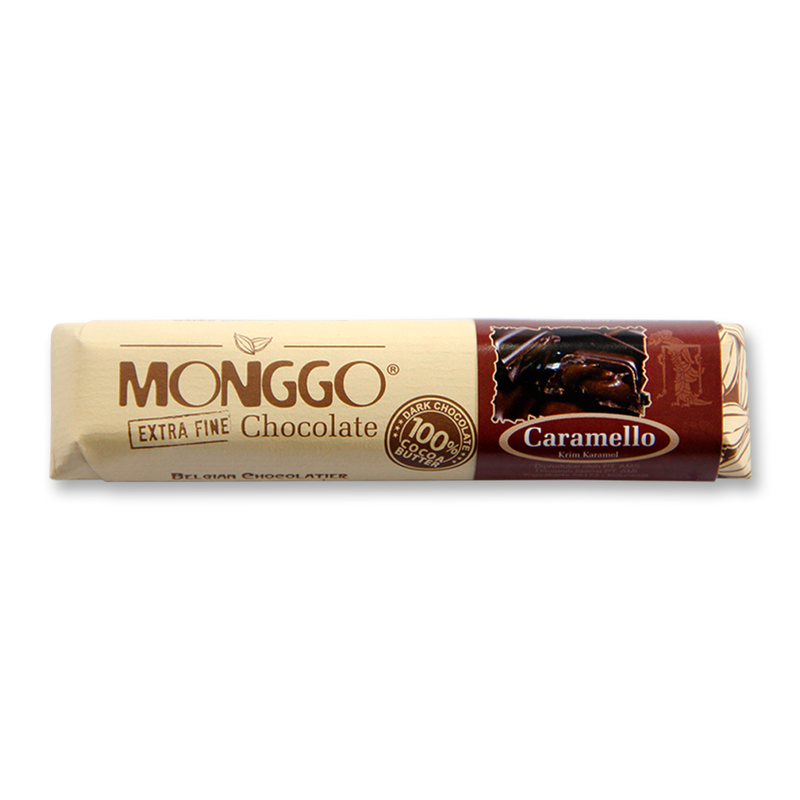 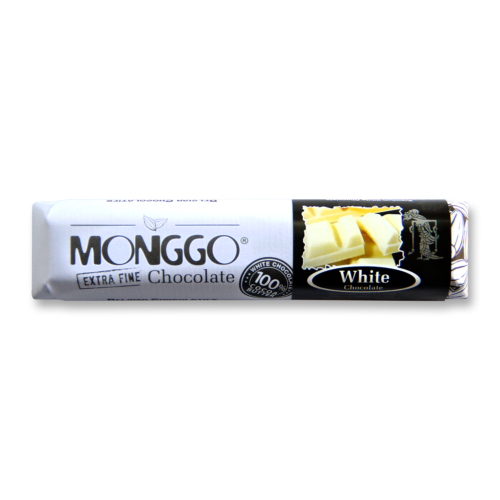 Soft caramel wrapped in Monggo’s typical dark couverture chocolate. 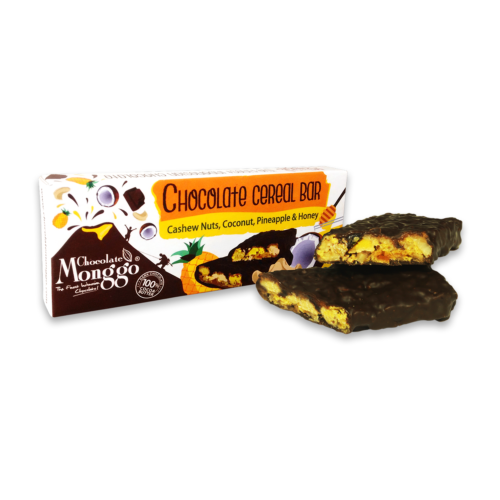 A great choice for those who love sweets! 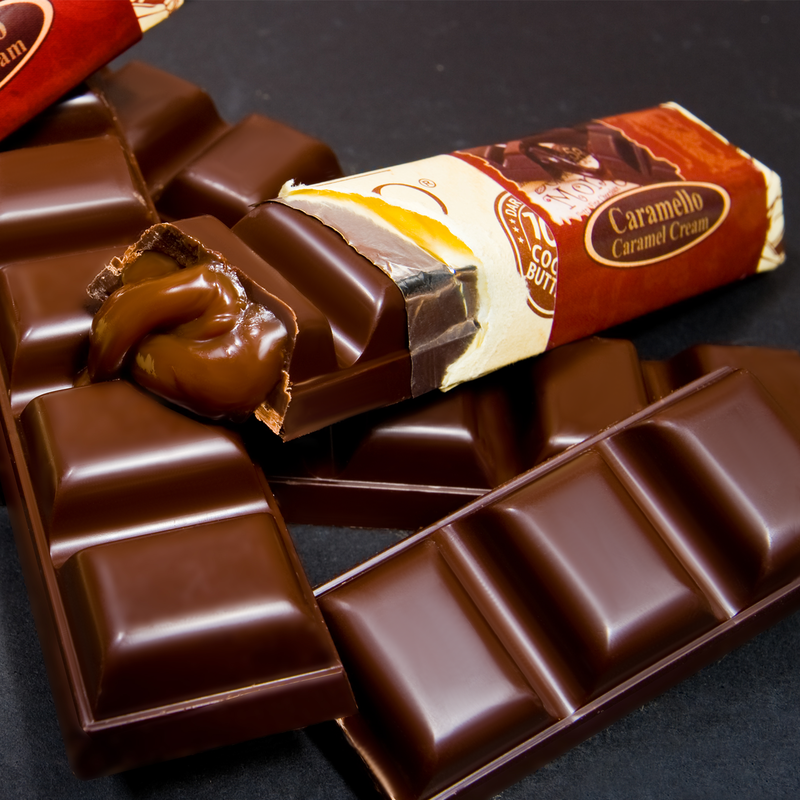 Dark Chocolate Couverture 58 % Cocoa (sugar, cocoa mass, cocoa butter, soy lecithin, vanillin), Sugar, Milk Chocolate, Sour Cream, Glucose, Butter, Ginger Powder, Vanillin.